Termite & Pest Control, Inc.
​CONTRACTS UPON REQUEST ​CANCEL ANYTIME! 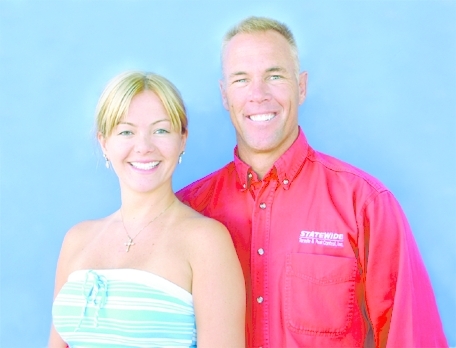 Statewide Termite & Pest Control, Inc. is a family business, founded by Greg Jepsen in 1994. Well known for the excellence of service. Awarded by Centex Homes in 2005. Chosen by Meritage Homes to participate in the Extreme Makeover Home Edition in 2008. Copyright 2012© All rights reserved Statewide Termite & Pest Control, Inc.
to see some fun bugs pictures and articles and be the first one to know about promotions and discounts. 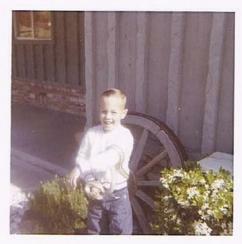 The little Greg, the bug boy, holding a gopher snake. "Greg used to free insects inside the school bus to scare the girls and bring snakes to the house", says Joan Virden, writer and Greg's mother. ​channel to see some of our funny videos.